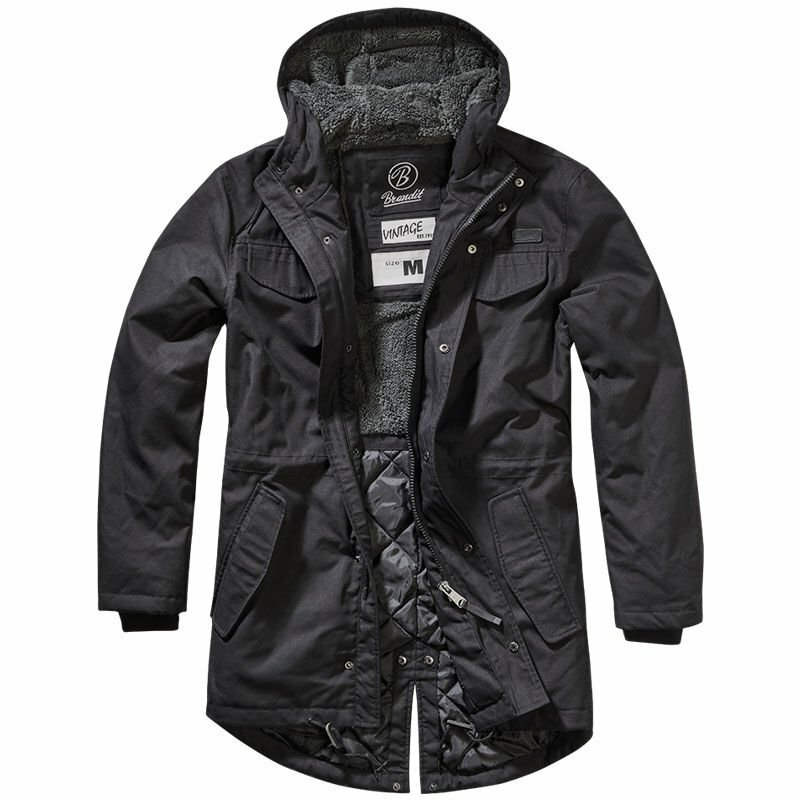 The men's winter park jacket MARSH LAKE is perfect for travelling and everyday use. It has a high collar combined with a warmed hood, which can effectively work as a cap. The jacket features two practical pockets. Fishtail design means a jacket has an elongated back . The presented model of the park is an excellent way to provide thermal comfort in cold weather. The special lining and quilting of polyester fibers effectively protect against frost and wind. The bottom and inner strings of the string can be adjusted to fit the body. Jacket has a zipper fastening. Fits my son lovely .going to buy another one soon.